Metrum Cryoflex is a well-established European manufacturer of medical devices. First products launched on the market in 1992 were cryosurgical devices – Cryo-S series. Since that time we have been significantly expanding our product portfolio and now in our offer you can find wide range of devices for cryotherapy, pressotherapy, ozone therapy and most recently laser medicine. During last 20 years we have produced and sold more than 10 000 units on global medical market.Over 7000 private clinics are using our devices worldwide. Within last 4 years we have allocated over 2 million Euro for R&D programs, design & production of technologically innovative products like surgical diode lasers, cryosurgical and cryotherapeutical devices which are protected by several international patents. Metrum CryoFlex is devided into 5 major departments which are interrelated. Company employs more than 60 people divided among those departments.The company has its headquarters in Lomianki (satelite town to Warsaw) and production plant is based in Blizne (Warsaw surburb).R&D, Production and Service department are located at the production plant. 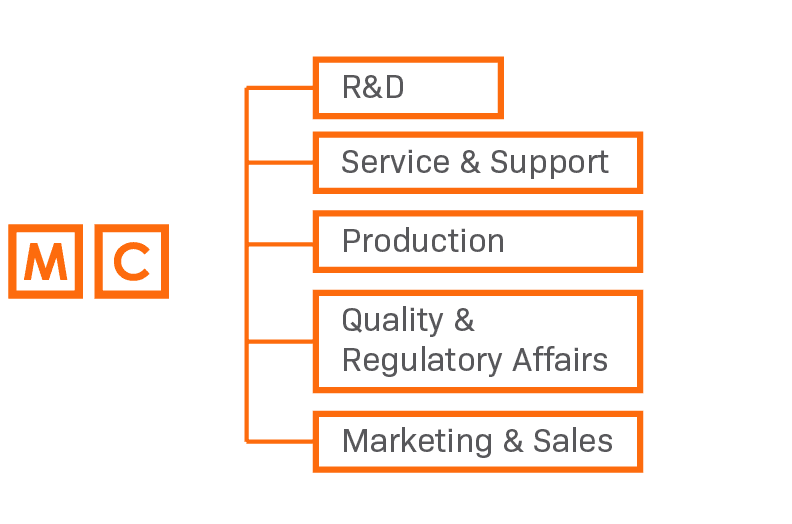 Marketing & Sales, Quality & Regulatory Affairs are based in headquarters. Marketing & Sales are divided into two subdepartments.One is international and second is polish (domestic market). Metrum Cryoflex is a global firm with the presence on four world continents.Our company cooperates with various distributors on the globe to deliver our products and services to foreign markets.We are proud to be one of the most successful polish companies on the global market of high-tech medical devices. 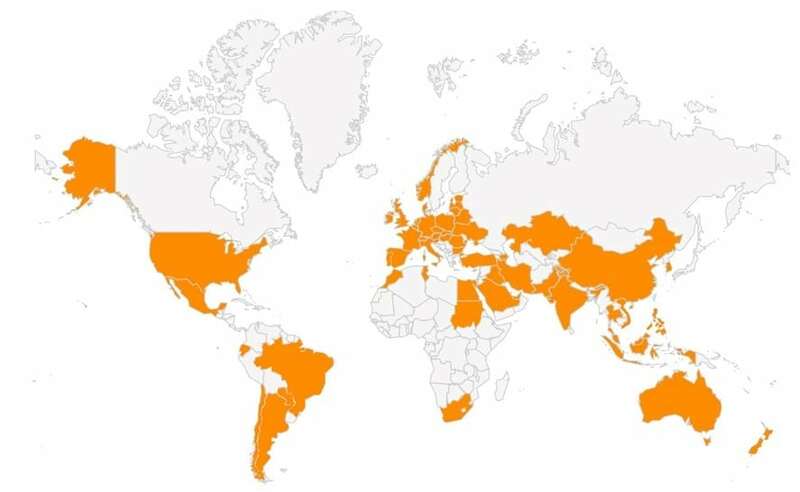 We are present in 45 countries on 4 continents.